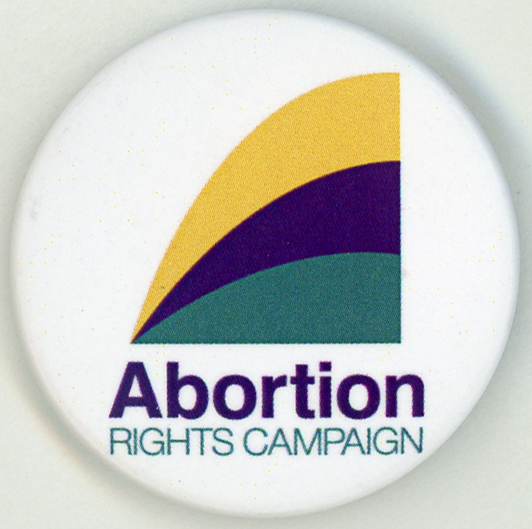 This button shows support for Ireland’s Abortion Rights Campaign, which aims to repeal the 8th Amendment and make abortion legal in Ireland. Since 1983, receiving an abortion anywhere in Ireland, including both the Republic and Northern Ireland, is illegal unless the pregnancy threatens the mental or physical health of the mother. The Eighth Amendment of the Constitution is the piece of legislature that equates the right to life of the unborn fetus with the right to life of the mother, making abortion unlawful. A referendum to repeal the Eighth Amendment is scheduled for May 2018.